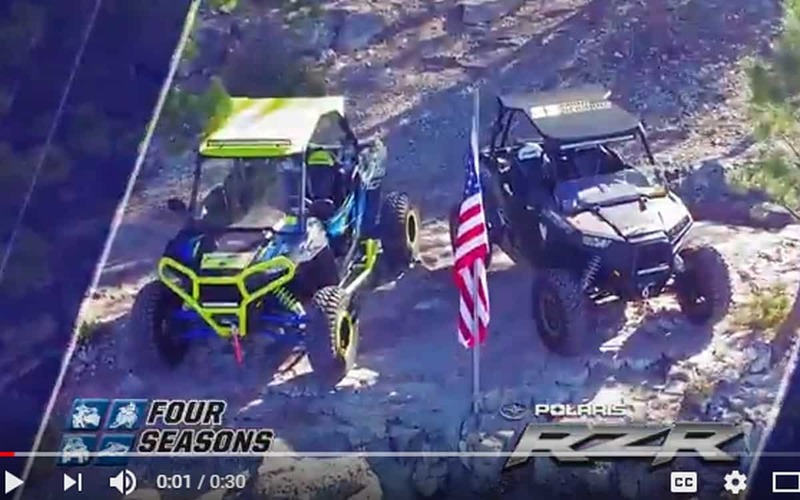 Midwest Marketing has partnered with Four Seasons Motorsports and Marine for the past four years. We help with everything from concept development to filing co-op and tracking funds for the various brands. 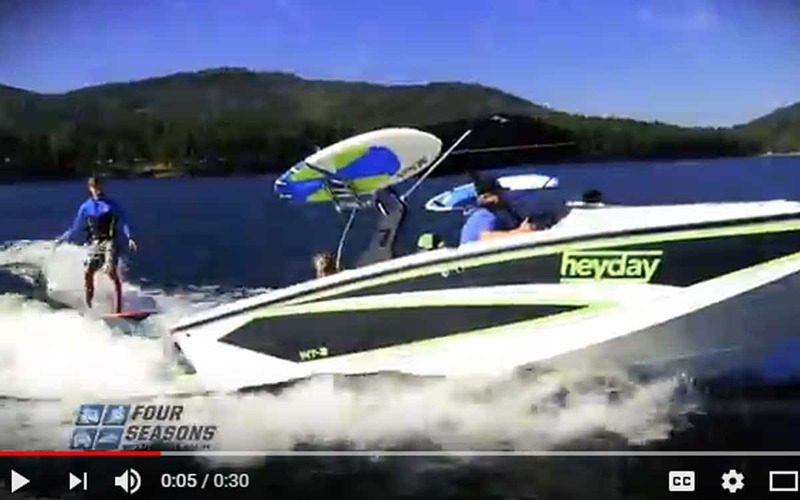 The store has recently added Malibu/Axis and Heyday boats to their product lines, opening up the store to a whole new generation of customers. They also sell Tracker/Sun Tracker and Polaris, as well as a great variety of used inventory. 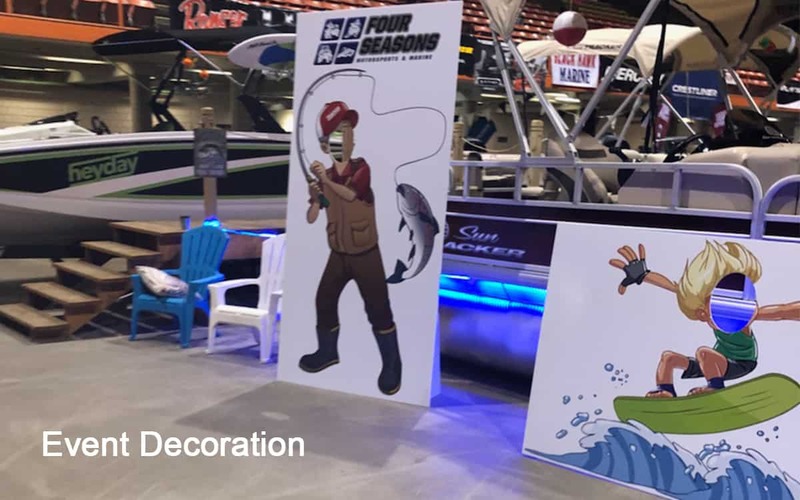 With so many personas, Midwest Marketing creates a campaign unique to the specific brand. Types of Work: Branding Development Media + Digital Strategy, Audio + Video Production, Creative Services, Promotions, Grassroots and Management.